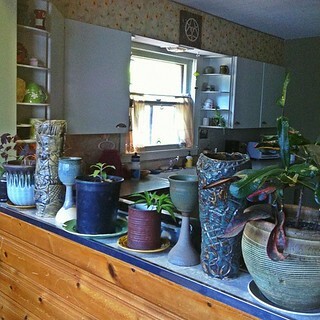 9 July 2012: My kitchen looks like this today. 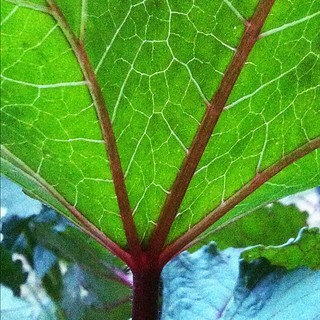 7 July 2012: Inspecting my okra plants. 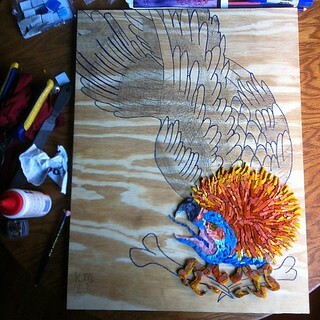 6 July 2012: Did you know I'm working on a vulture mosaic? 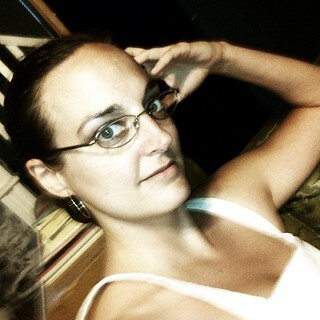 4 July 2012: I wore a white dress on The Fourth.